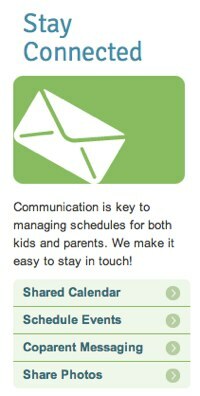 Appointments, playdate pickups, medications, game schedules — every caretaker needs a safe place to store and share information. Most family organization tools are designed to meet the needs of a traditional nuclear family—parents and kids living under one roof. But not all families fit that mold. There are grown children taking care of parents, divorced parents with joint custody and people who want to track their pet's care. Fortunately, there are apps for every type of family. Here are my picks. When parents need the help of their adult children, caretaking can become a family affair. CareZone helps ease the way with a free service that lets family members share care. There's a journal to record what's going on, notes for day-to-day communication, a place to store important documents and a shared to-do list. 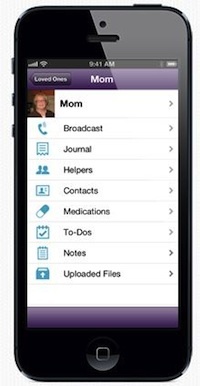 Medication dosages, doctor's visits and prescriptions can be easily tracked. 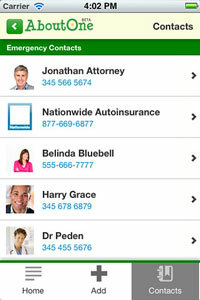 And, there's one shared contact list and calendar. Better yet, everything can be tracked on your iPhone. Price: Free at iTunes or $4.99 at Google Play.